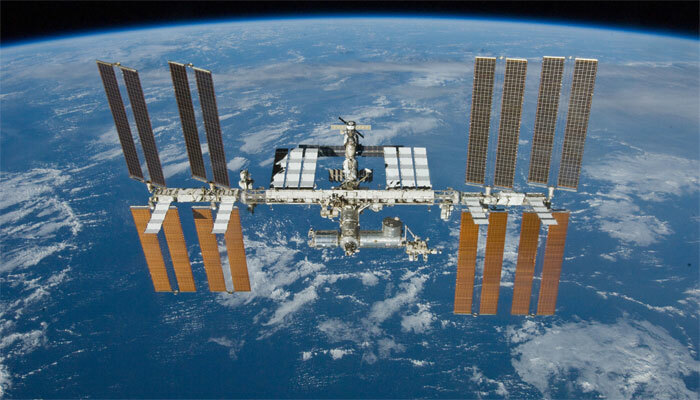 Washington: The head of the US space agency is in talks with several global companies about taking over day-to-day operations at the International Space Station in the coming years, US media said Tuesday. NASA administrator Jim Bridenstine made the comments in an interview with the Washington Post. "We´re in a position now where there are people out there that can do commercial management of the International Space Station," said the former Oklahoma congressman who was sworn in as leader of the space agency in April. "I´ve talked to many large corporations that are interested in getting involved in that through a consortium, if you will." He did not reveal which companies he has spoken with. The White House said earlier this year it would end direct funding of the orbiting outpost by 2025, a position that raised fierce opposition among some lawmakers. The annual US investment in the space lab ranges from $3 to $4 billion. The football-field-sized space lab -- which includes Russia, Japan, Canada and European partners -- has been continuously occupied by astronauts since 2000. It cost $100 billion to build and orbits some 250 miles (400 kilometers) above the Earth.